During the trial period, users will have full-access to the facial component library, editing tools and Frontalis® Editor. At the conclusion of the trial period, the software will expire. 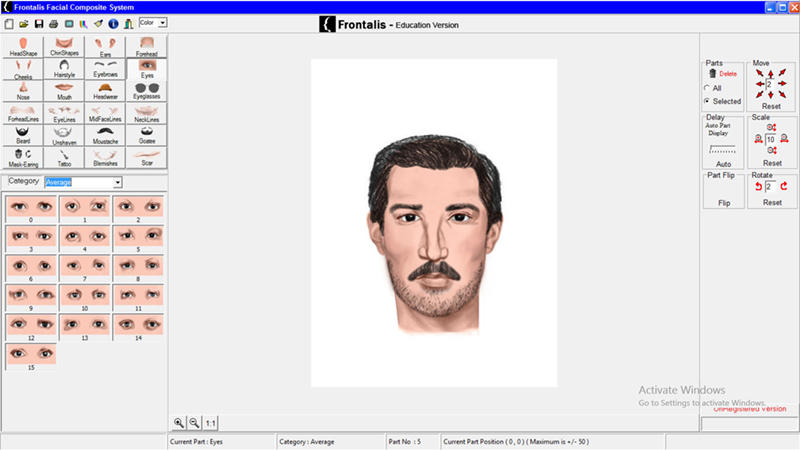 By then, we hope you’ll decide to add Frontalis® Facial Composite System software to your department’s forensic toolkit.